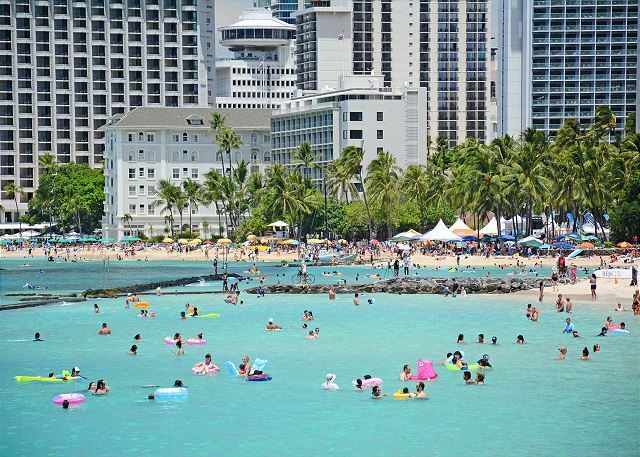 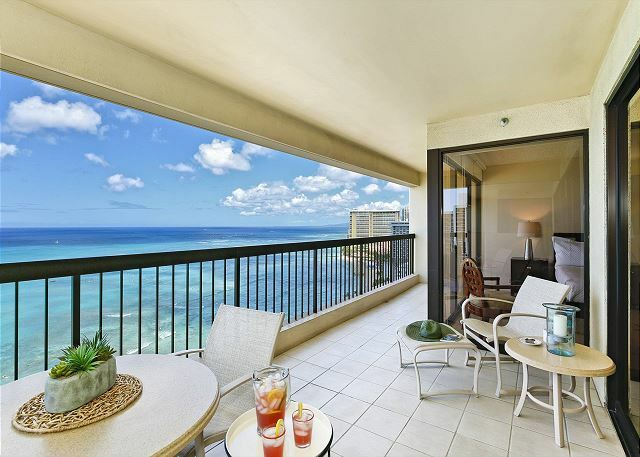 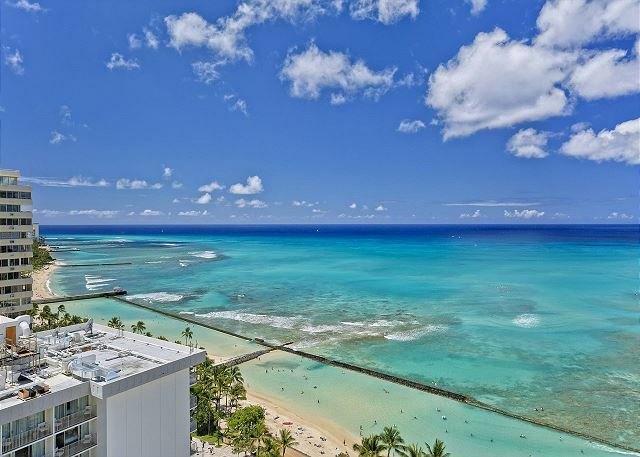 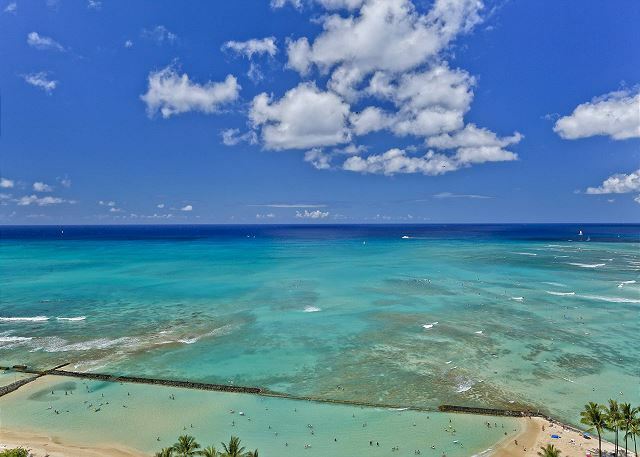 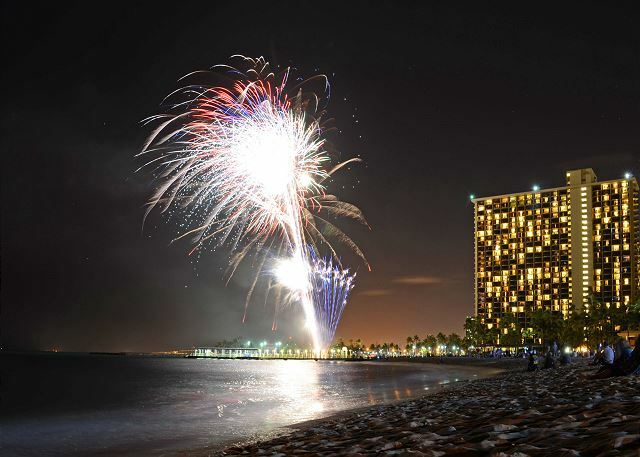 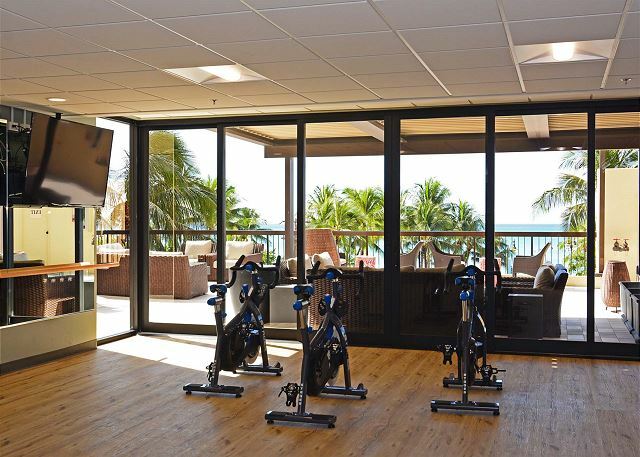 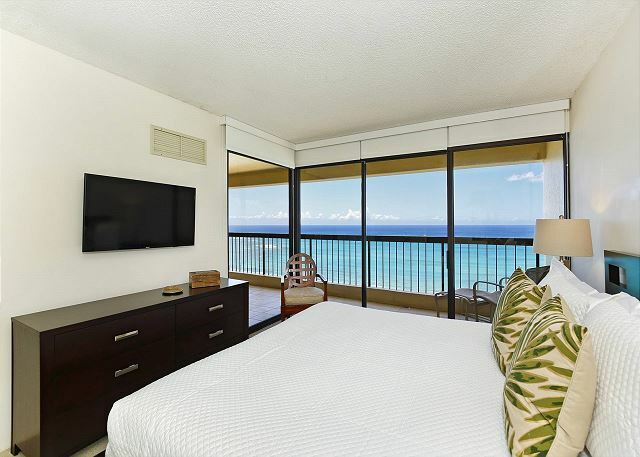 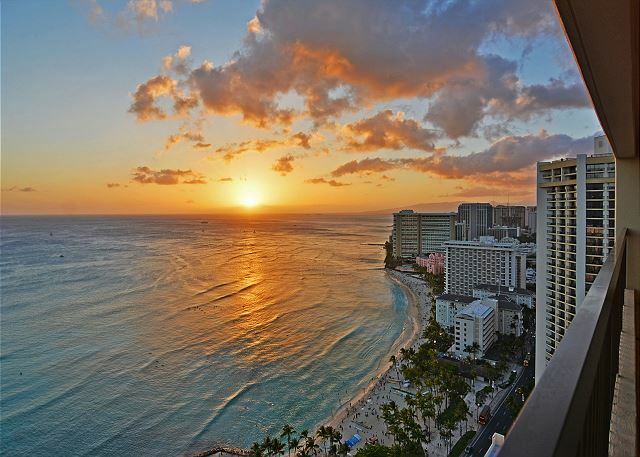 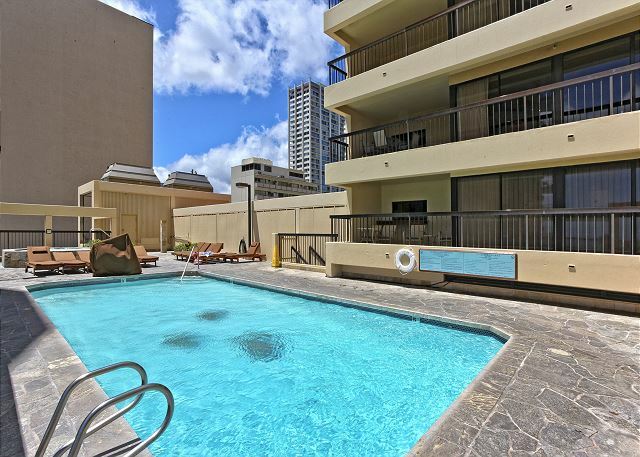 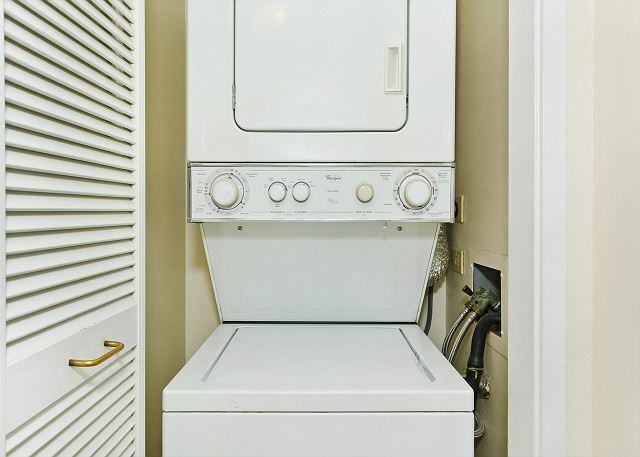 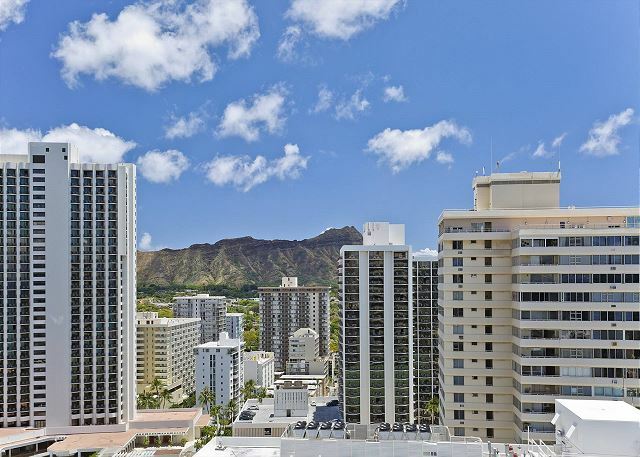 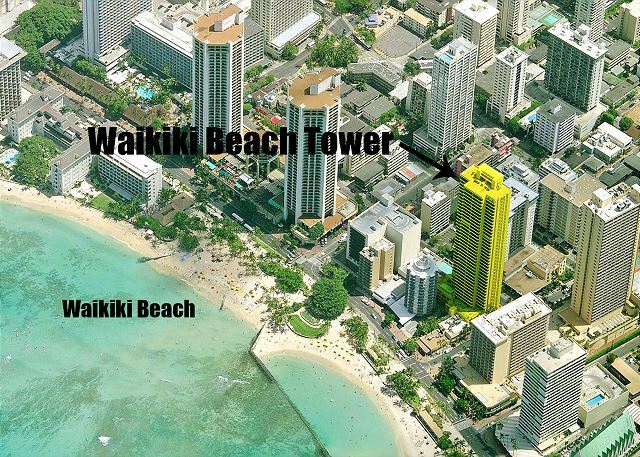 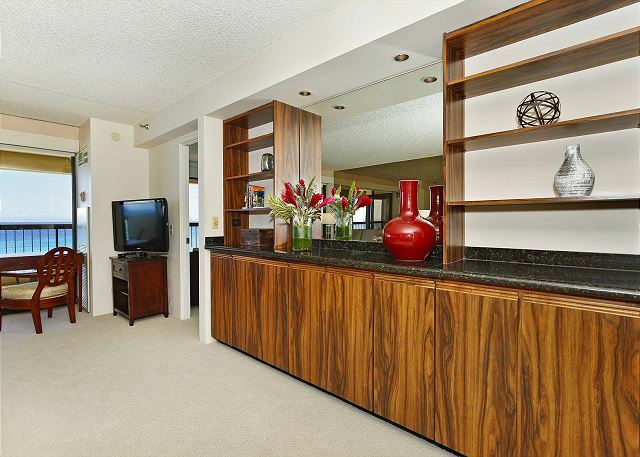 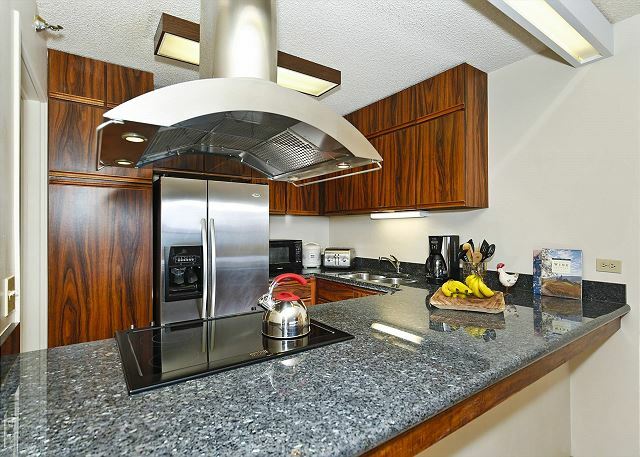 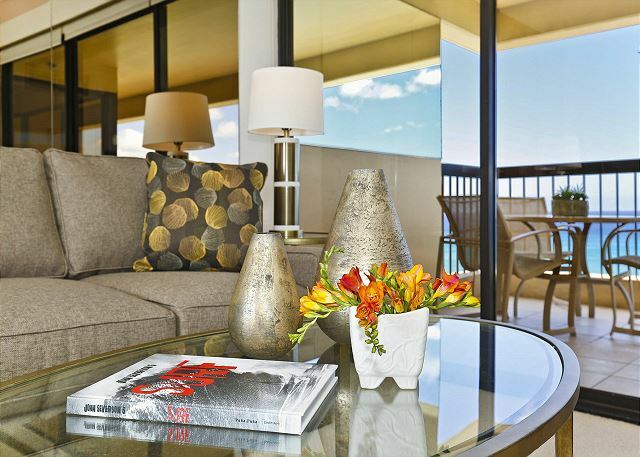 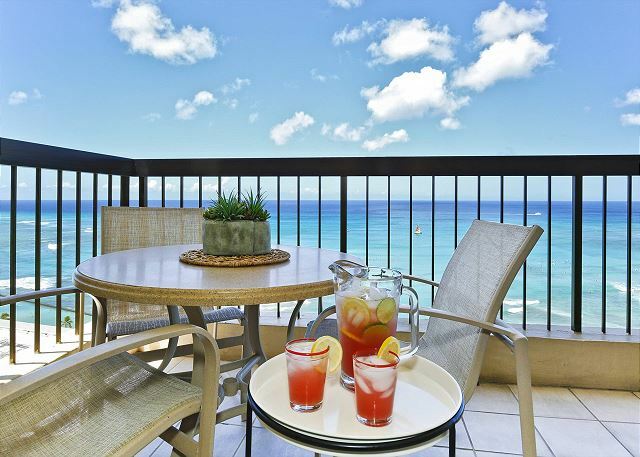 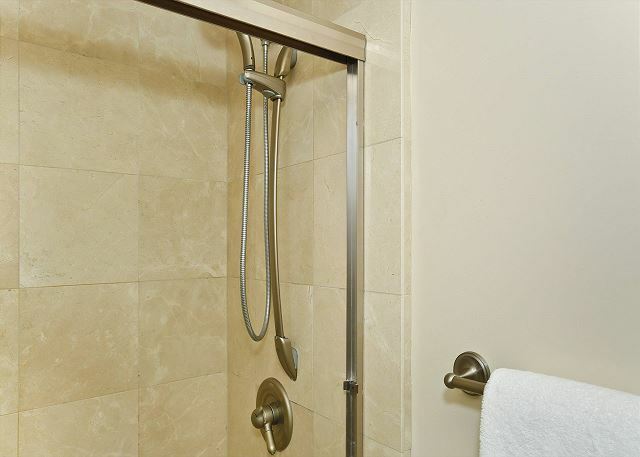 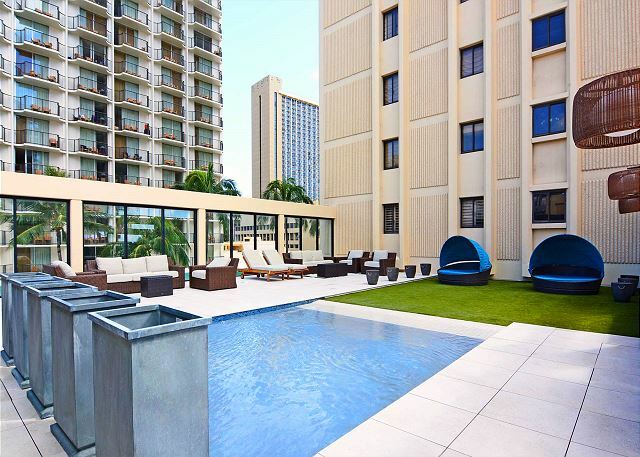 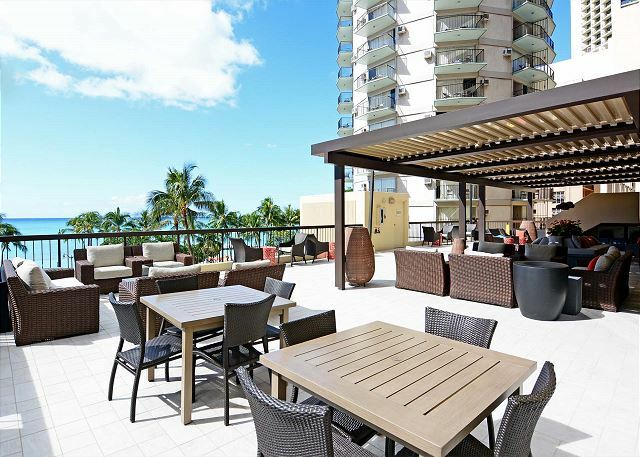 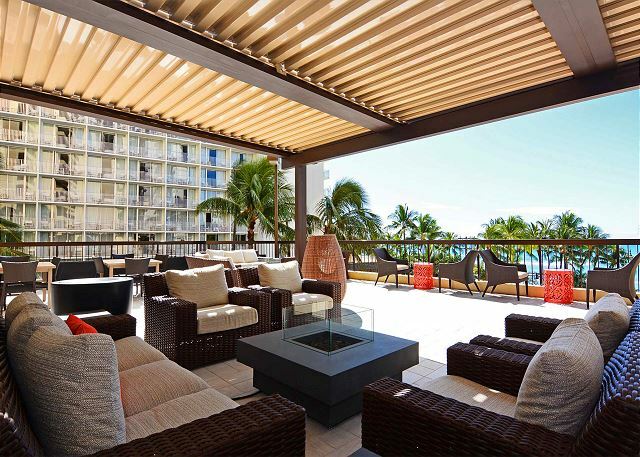 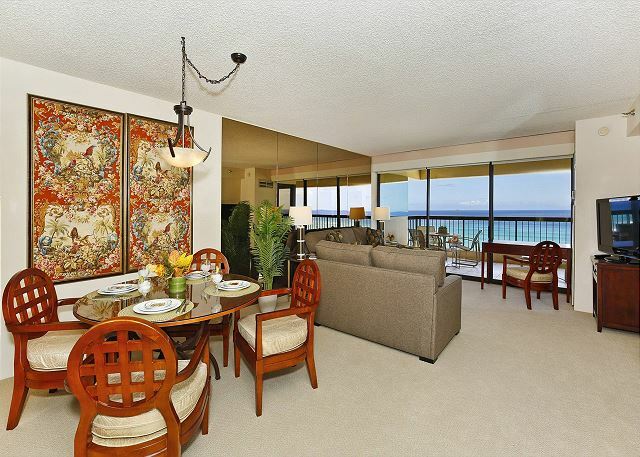 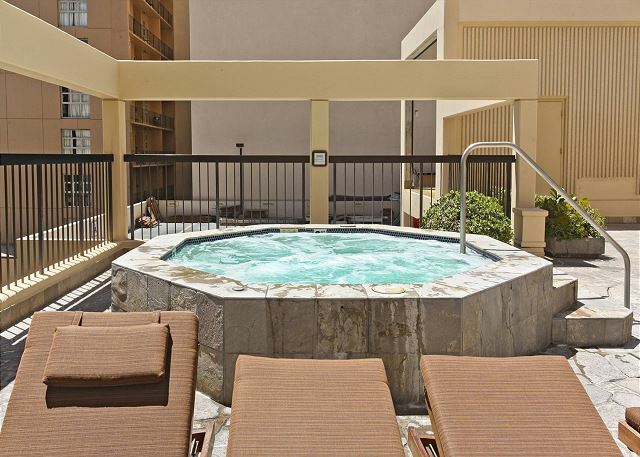 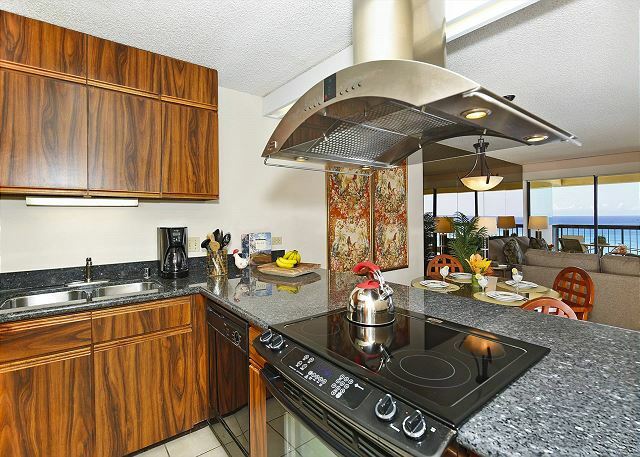 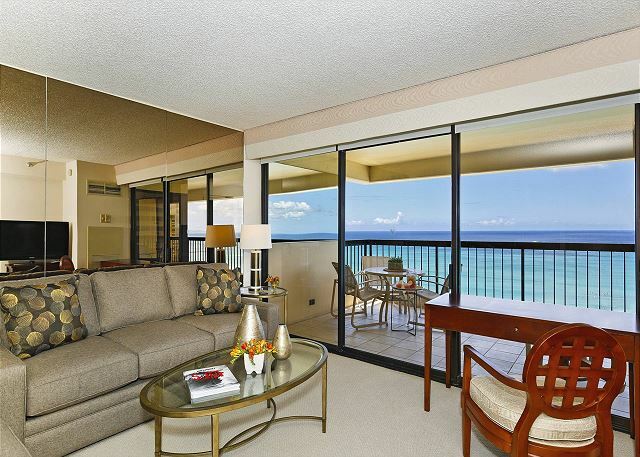 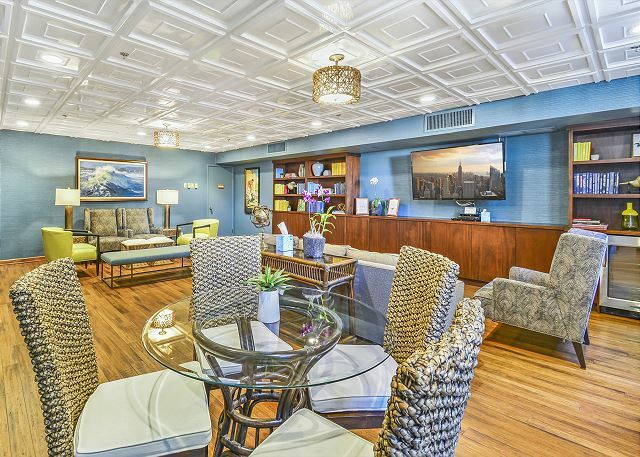 Waikiki Beach Tower #2302 - LUCKY YOU! 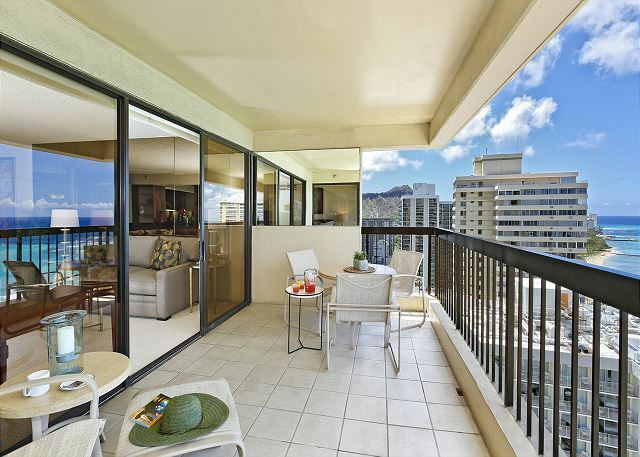 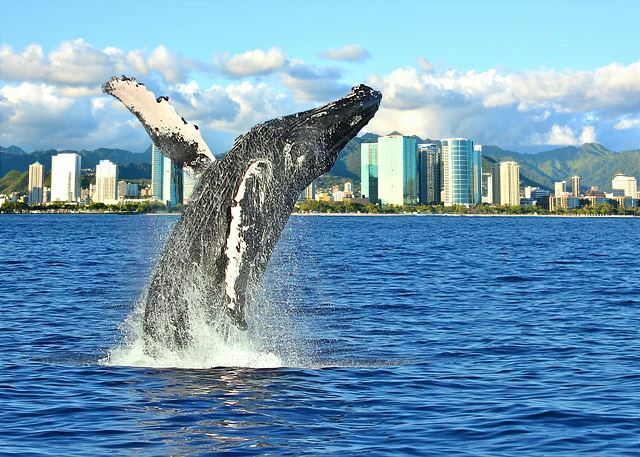 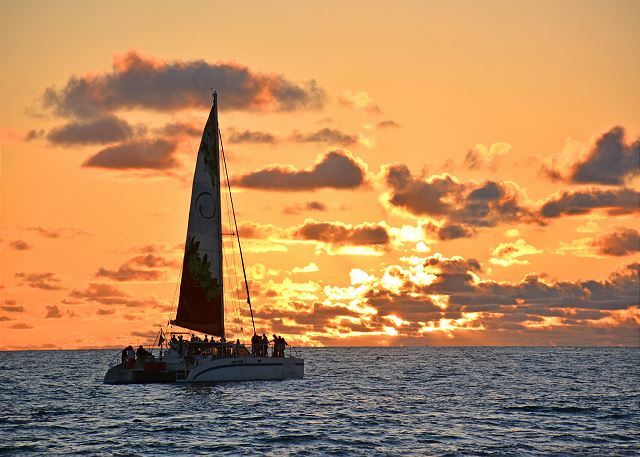 Breathtaking ocean and Diamond Head Views! 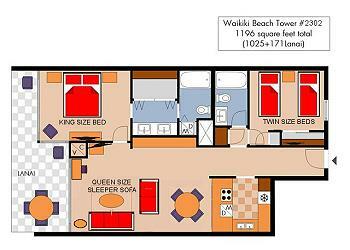 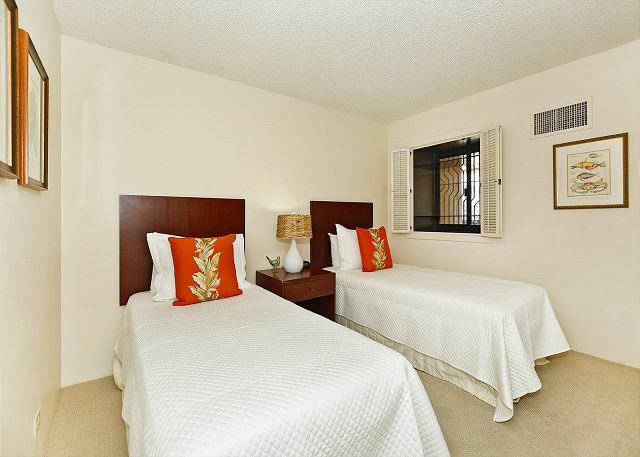 Waikiki Beach Tower #2302 has a 3-night minimum. 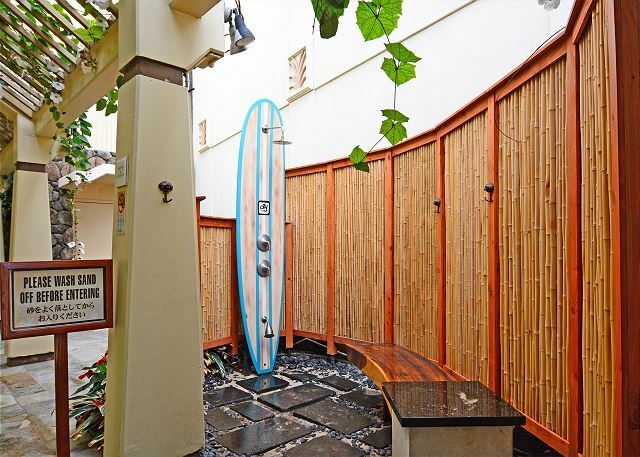 Strict 6 person maximum (including children). 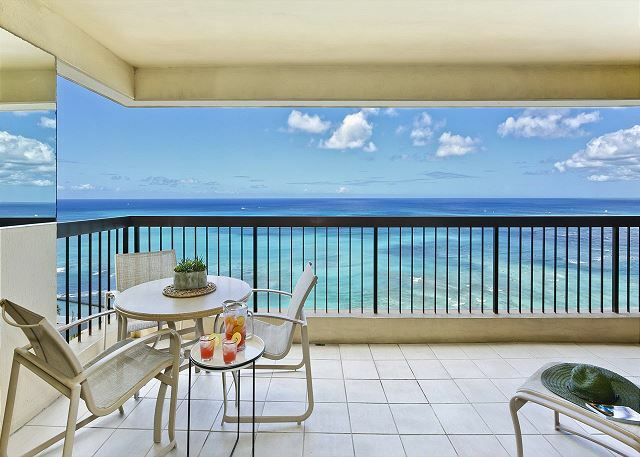 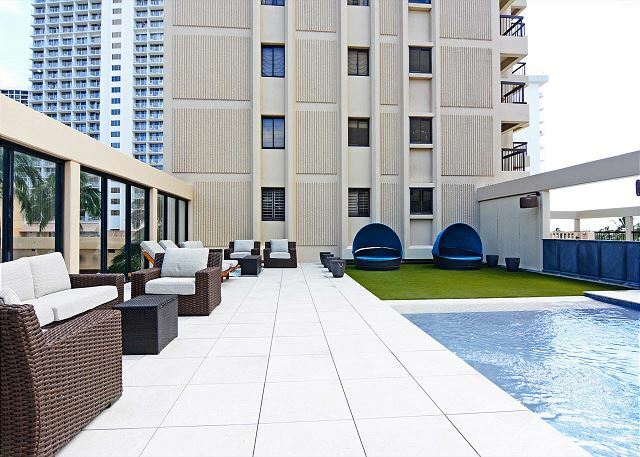 This spacious, centrally air-conditioned two-bedroom, two-bath condo (1025 square feet plus large lanai) has a breathtaking unobstructed panoramic ocean view! 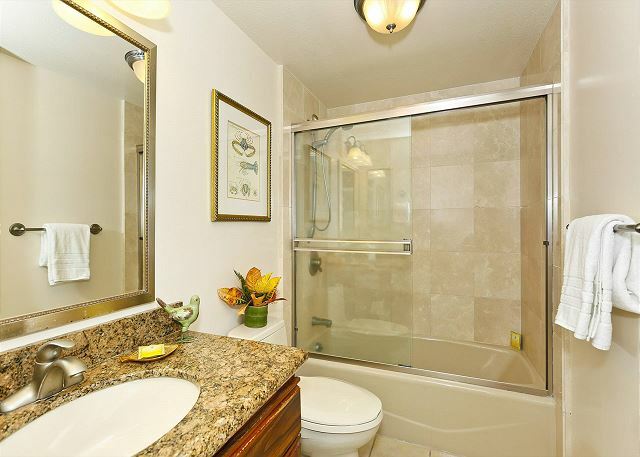 Photos do NOT do this beautiful vacation rental justice! 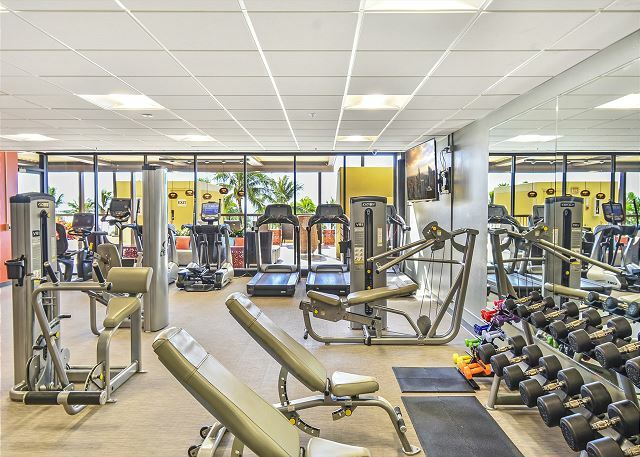 - sq. 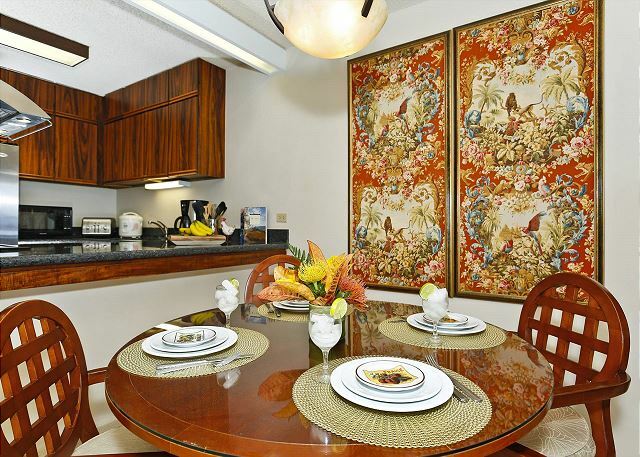 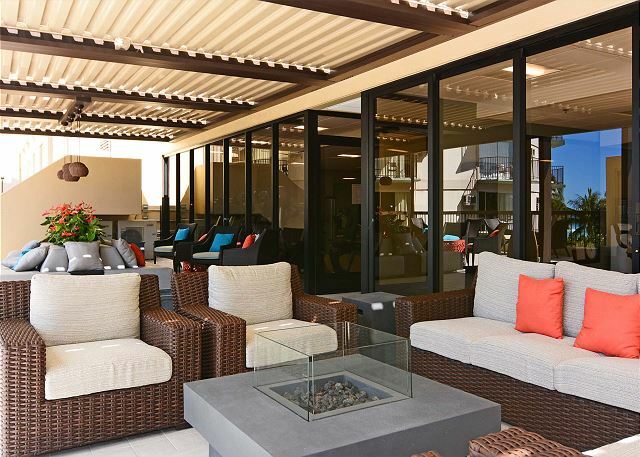 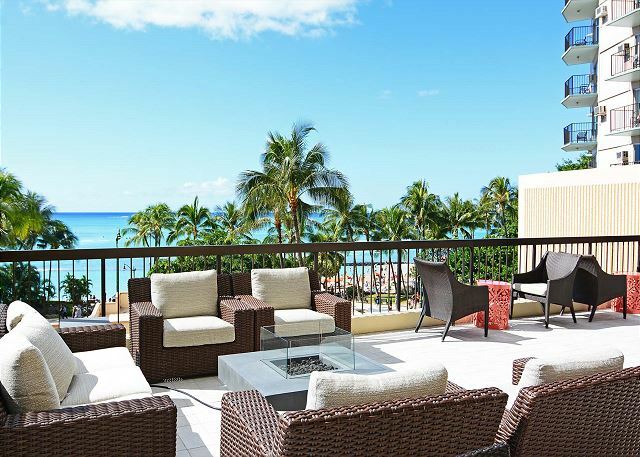 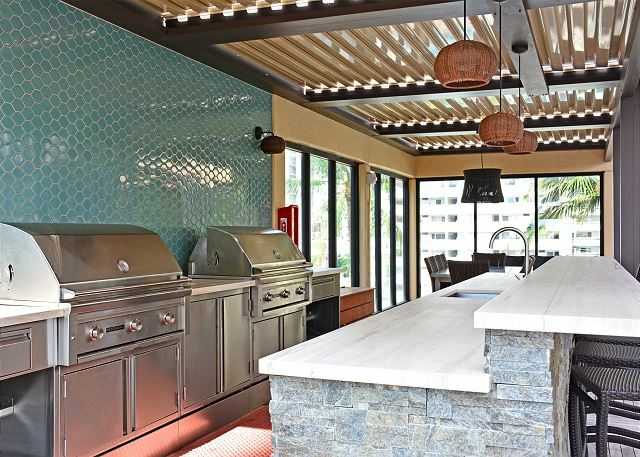 ft. lanai/balcony with table and chairs for outside dining. 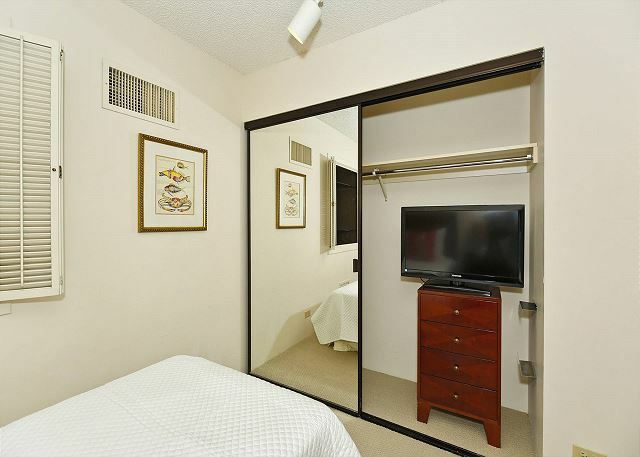 This non-smoking accommodation sleeps a STRICT MAXIMUM OF 6 PEOPLE (including children).